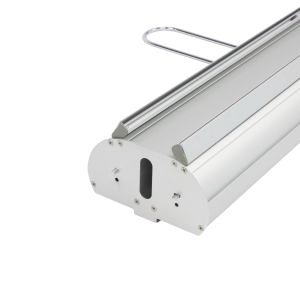 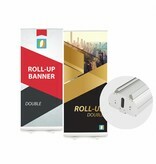 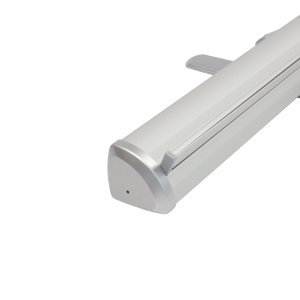 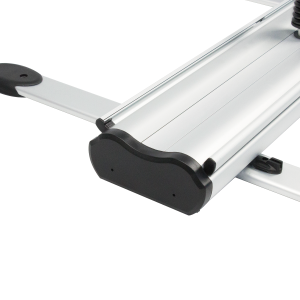 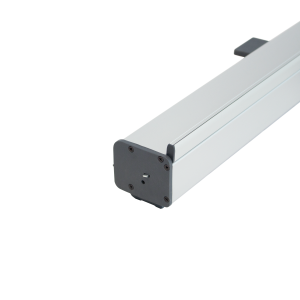 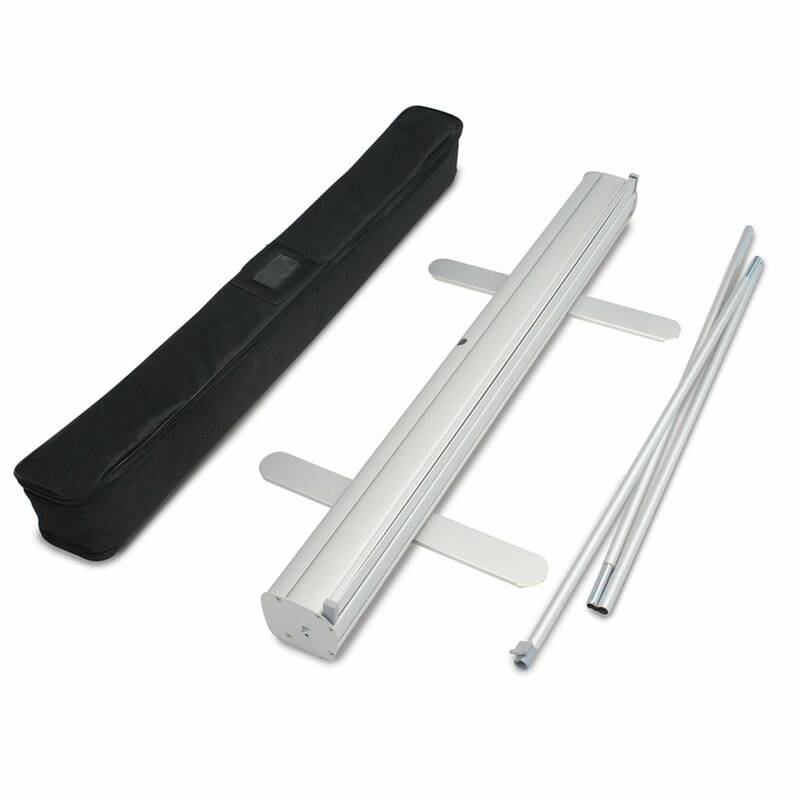 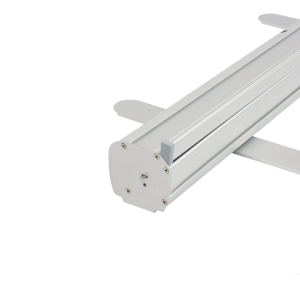 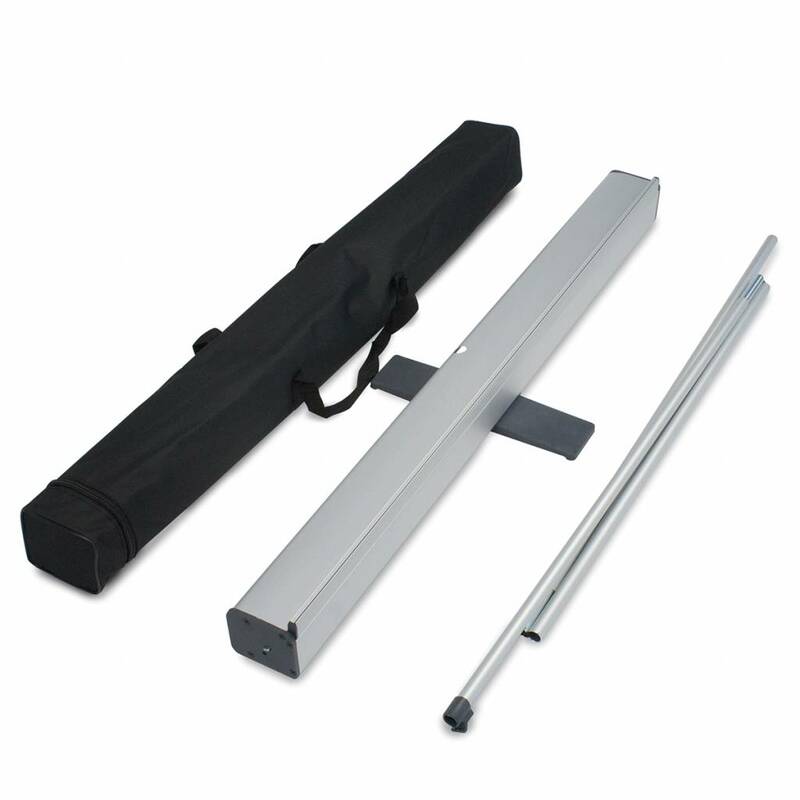 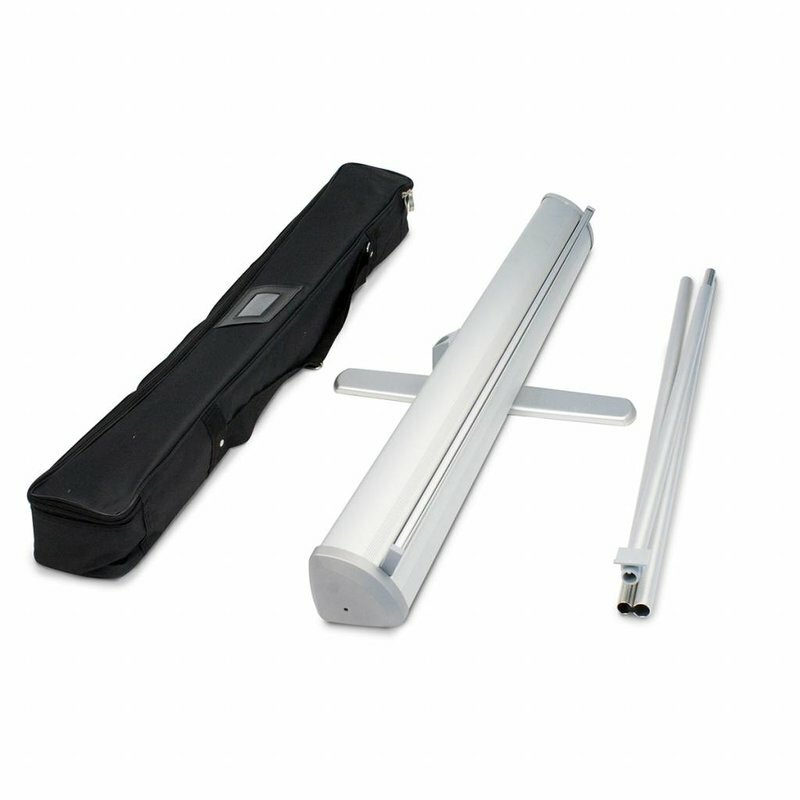 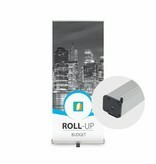 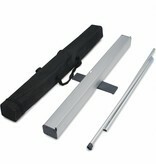 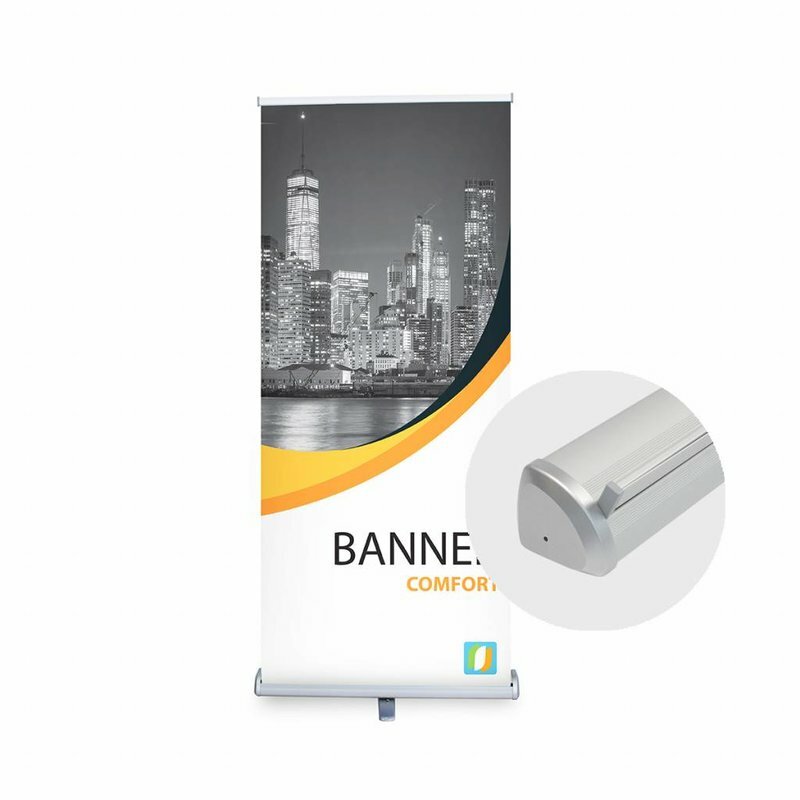 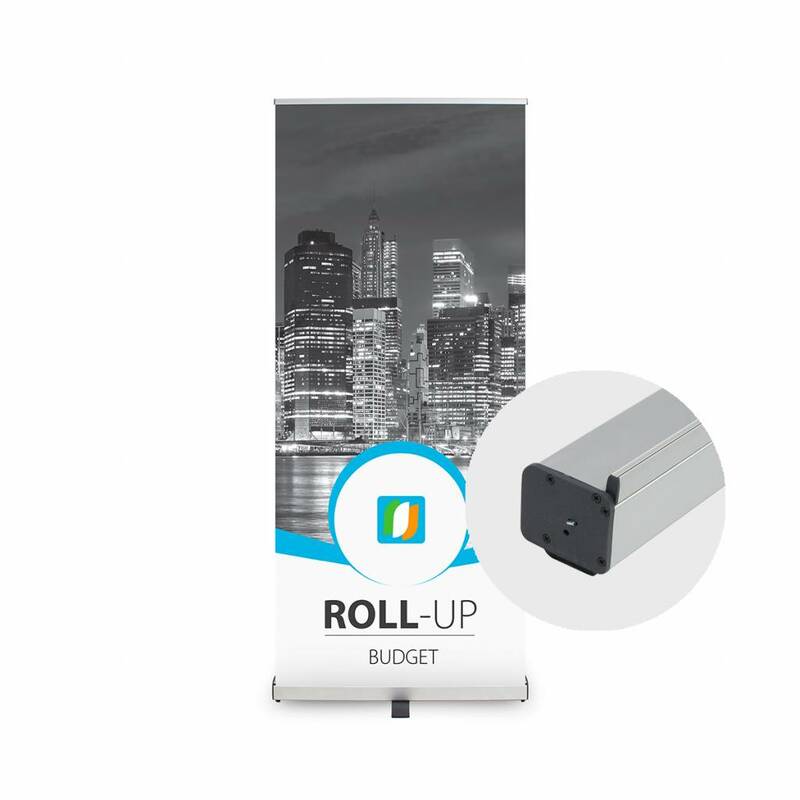 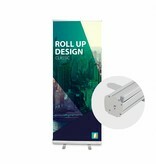 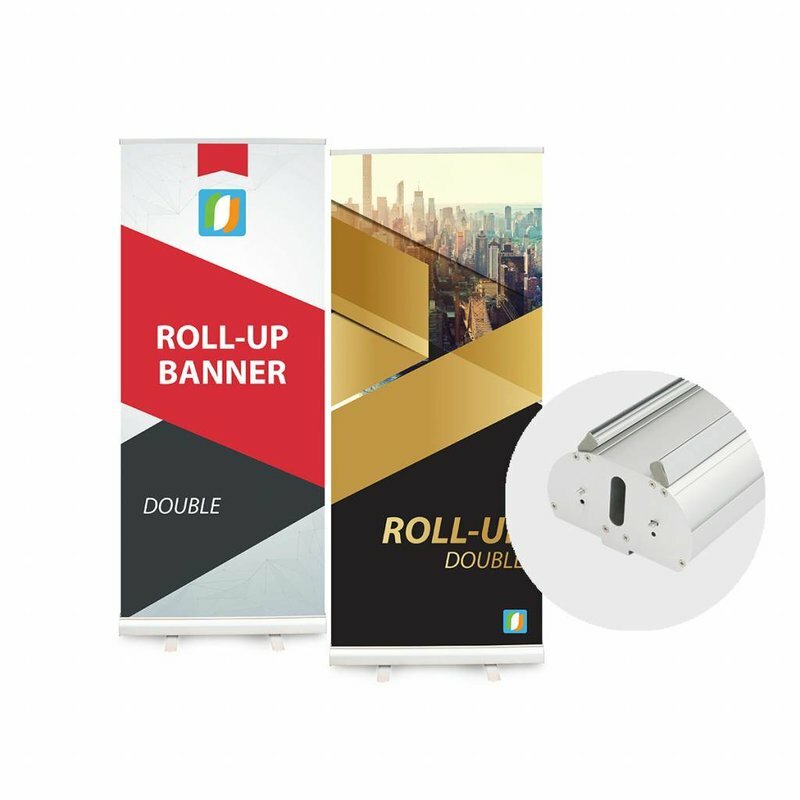 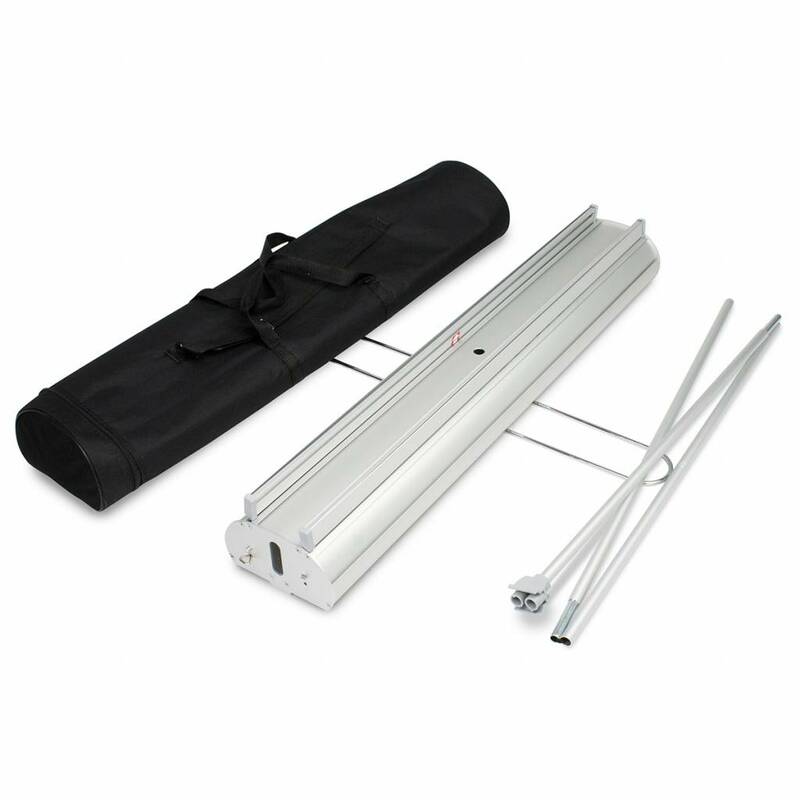 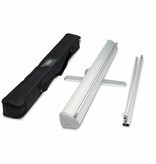 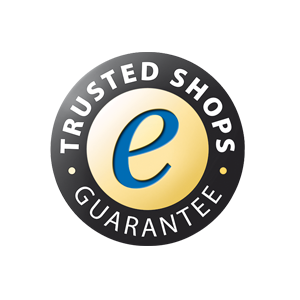 Select your roller banner and order online. Large files can be sent using WeTransfer or info@beachflags.com. 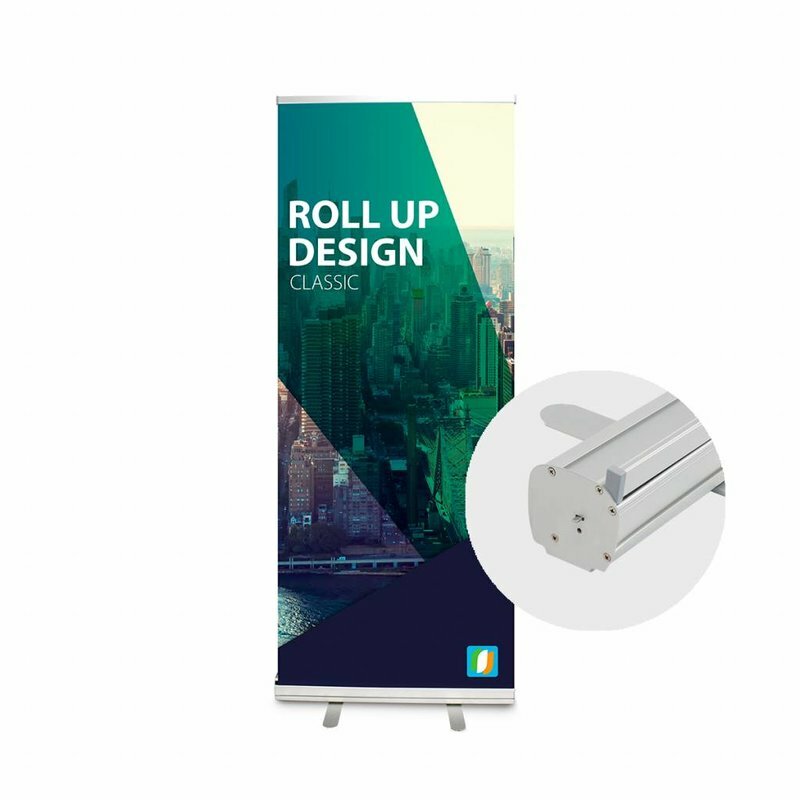 Download the working drawing of the roll-up above. 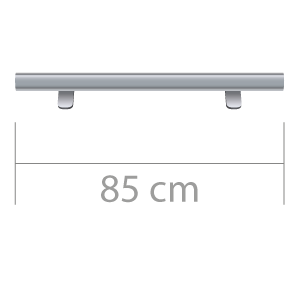 The drawings are available as PDF or AI (Adobe Illustrator) file.